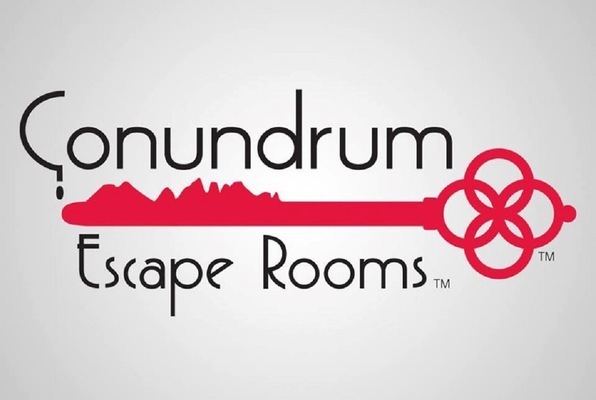 Choose one of the 2 escape rooms available in and around Durango! Escape rooms are perfect for any occasion: a night out with friends, a date, a birthday celebration or a team-building activity. Search for clues, solve puzzles and work together to uncover the mystery – it’s time you escaped the room! 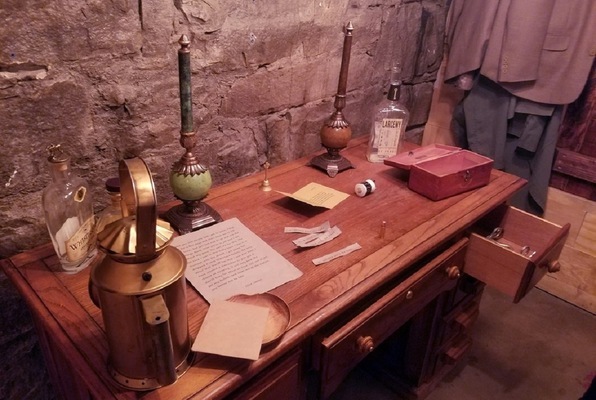 Can you solve the mystery, appease Jesse James, and escape the room in 60 minutes? You must rely on the brilliance of your team to comprehend the Dr.'s mad mind and escape before he returns. Jesse James Heist was challenging and creative. Great time! We went for our first escape room at Conundrum and did the Jesse James Heist. It was really cool! The store was amazing, too, with tons of brain teasers, puzzles, and games! It was a blast and I can't wait to come back and do another room! This was our favorite activity during our stay in Durango. The kids group were able to escape the Dr. Frankenstein room while the adults ran out of time in the Jesse James room. We had so much fun! My teenage boys and I partnered with another group of three and beat the Dr. Frankenstein room! We had a fun time figuring out the challenges. Call ahead to schedule a time. So much fun! Wasn't sure how well it would work with my 11 and 13-year-old kids, but the staff recommended the Frankenstein room and it was perfect! Happy to have stumbled across it. What a great time! Unfortunately, we let Jesse James down... First by robbing the bank before he got back in town, and second, by not escaping in time. The crew was awesome and there are puzzles for purchase as well as sharpening your skills while waiting for your escape. A fun time!